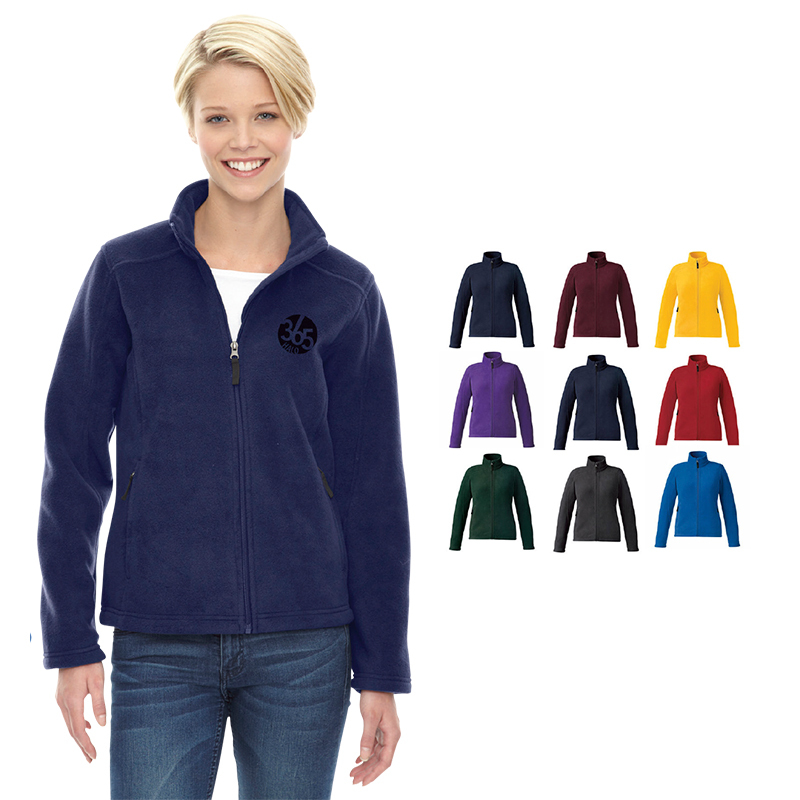 96/4 polyester/spandex shell, bonded with 100% polyester fleece, wind & water resistant. Audio port access through inside pocket. Colors Available: Black 703, Carbon 456, Classic Navy 849, Classic Red 850.